A hair wax is highly popular with both hair stylists and guys who opt for looking well-groomed. It has much more benefits than any other hair styling product, which you’ll find in our insightful guide. You will also learn how to choose and apply wax as well as get the rundown of the best products available. 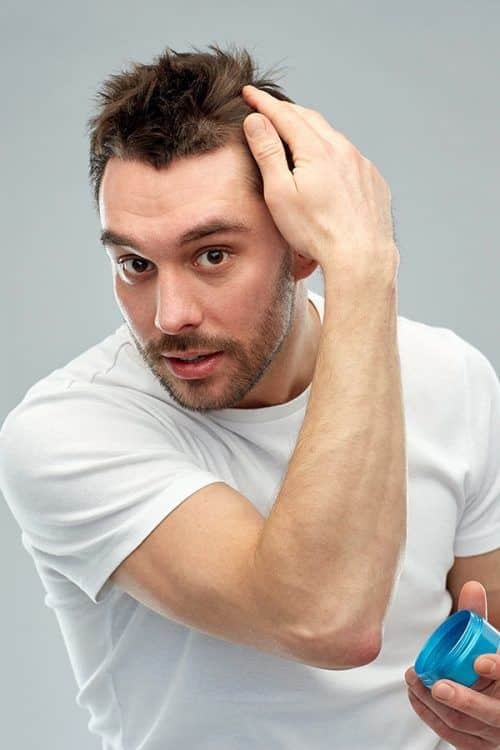 A hair wax is an essential part of the grooming routine of every guy who keeps up with current fashion trends. It’s gained large popularity thanks to the pliable hold and appealing finish it provides. You can achieve a plethora of extremely versatile hairstyles by only using a wax. What’s more, you won’t make much effort removing it, as it washes off quite easily. To get more deets on this amazing product, have a look at our roundup. Pay attention to the hold the wax delivers. Consider a hairstyle you’re up to (for a slicked back look, opt for a pomade instead of wax). 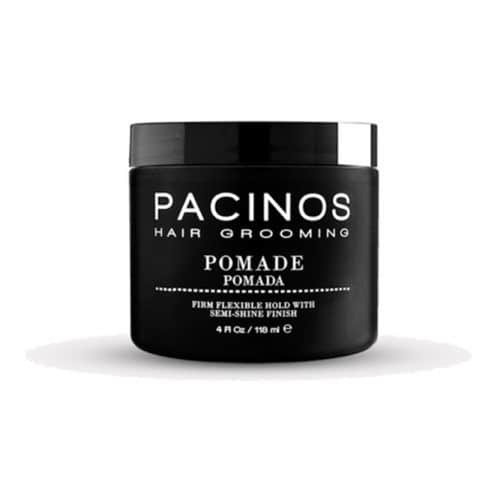 Unlike pomade and gel, hair wax allows restyling without an additional application. Hair waxes have better scents. Don’t skimp on hair styling products, particularly, wax. Remember, if you buy cheaply, you pay dearly. Hair wax can be sold under many different names, such as glue, paste, putty etc. The finish hair wax provides is shiny but not greasy, ranging from low to high. 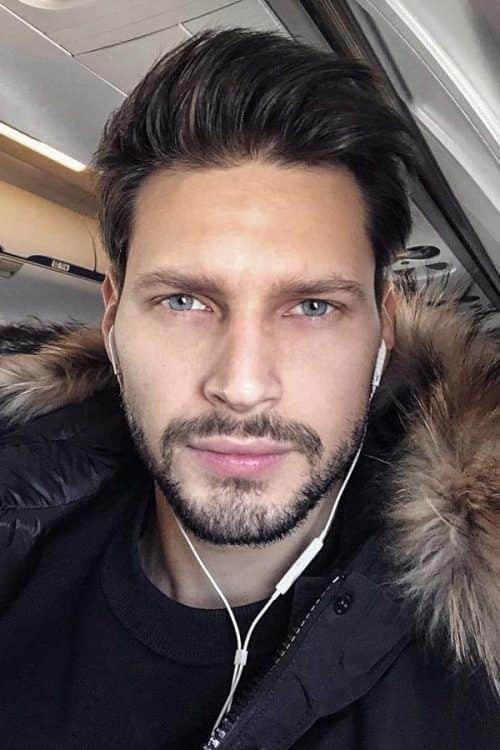 Now that you’re fully armed with such valuable information, it’s time to take a closer look at our best mens hair wax options. If you’re looking for the best pomade slash wax, you’ve probably found it. 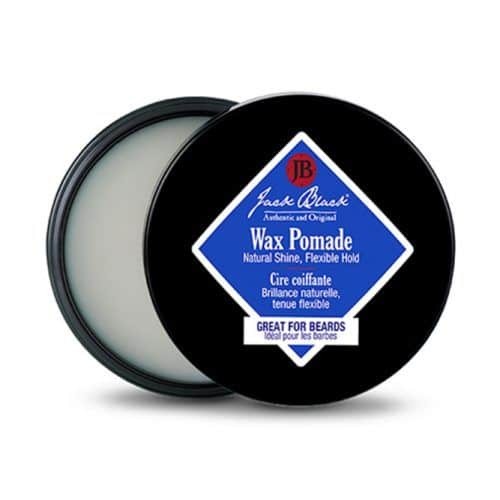 Jack Black Wax Pomade offers you an unlimited frizz control along with perfect styling. On top of that, the ingredients are natural and safe. Though, if you have thinning hair, you might want to skip on this product, as the formula is more suitable for thicker hair. TIGI Bed Head B for Men is arguably the best hair wax for men who prefer very naturally-looking hair with a matte finish. Besides, its versatility makes it suitable for basically any hair type and style. It has one downside though. The hold is rather mediocre. 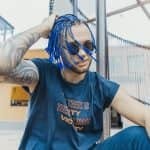 Fresh And Overwhelming Man Braid Hairstyles: Ideas For Stylish Looks Only! 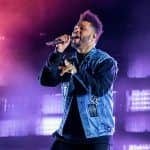 Breaking News: The Mystery Of The Weeknd Hair Style Change Is Solved! 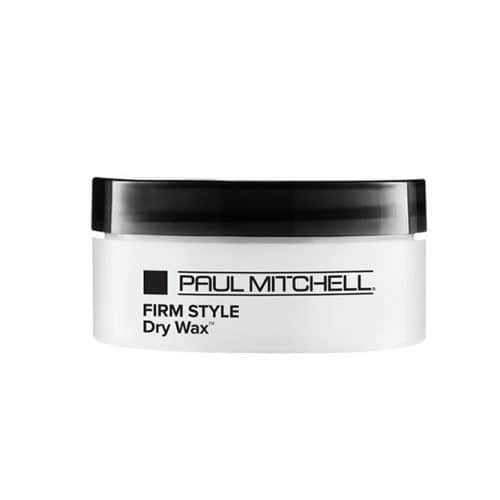 The Dry Wax from Paul Mitchell has nothing to do with a pomade. It’s a completely independent product that delivers amazing hold with a natural matte finish. Though, be careful with the amount you apply, as it’s very easy to overuse it. Redken has long been known for their high-quality hair products for men and women. 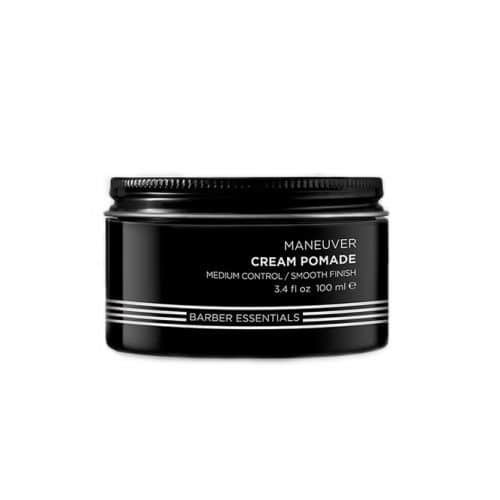 Their Brews Maneuver Cream Pomade is no exception. It provides you with a natural and pliable finish. 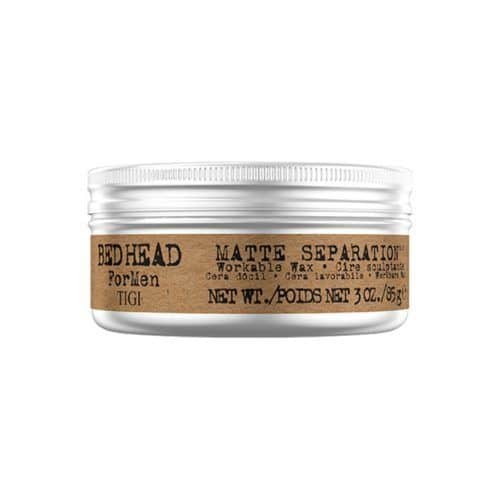 Even a newbie will find this hair pomade easy to apply and re-adjust. However, its hold won’t be enough for guys with thick hair. 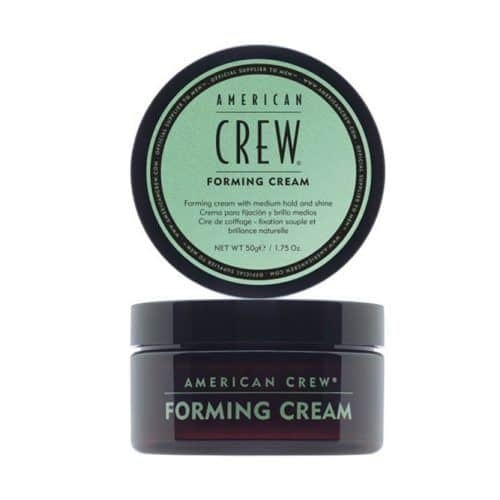 If the messy pompadour is a hairstyle of your choice, we can’t imagine its styling without the Forming Cream from American Crew. This product is suitable for many hair types, as it allows easy and even application along with a natural finish and strong hold. Note though that too much cream will make your hair feel greasy, so don’t overuse it. 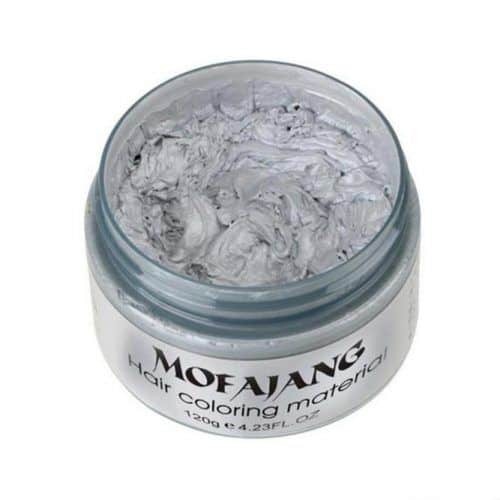 The Mofajang Hair Wax is a multipurpose product that will allow you not only to sculpt the desired hairstyle but also to keep on with the current silver hair men trend. It instantly dies your hair gray and delivers the same hold and texture as hair paste. The Great Gatsby hair wax seems to be an unattainable grooming dream. 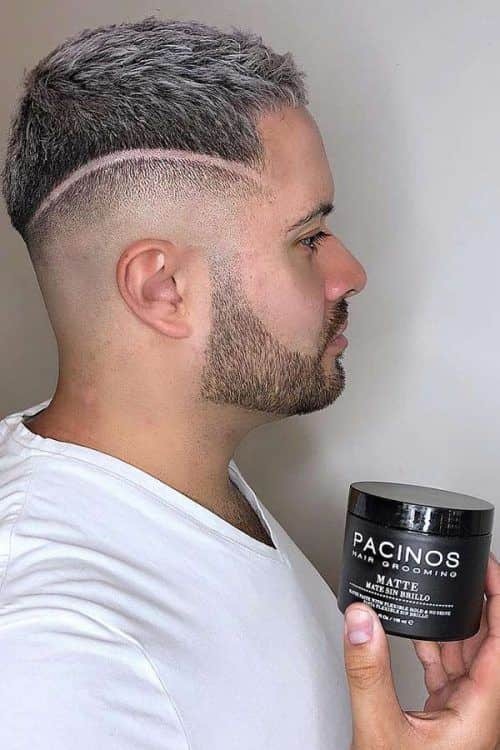 However, the Pacinos pomade will give you the necessary hold and finish to secure your locks in place and achieve a multi-millionaire look. Apply wax to dry hair, because, in this way, you’ll get better adherence as well as retain volume and shape. Employ a small amount of the product no matter of your hair length and thickness. Keep in mind that it’s always easier to add some more than to remove the excess. Even the best hard wax requires a warm up. This will make the application easier and evener. Rub a bead of wax between your fingers and palms. Spread it in a very thin layer so that it wouldn’t be even noticeable. Apply the wax starting from the underneath of the hair and moving to the surface and ends. 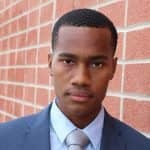 Avoid the product from touching your scalp. Optionally, spritz your hair with a hairspray in case you require additional maintenance and hold. Don’t forget that everyone’s hair is individual and what’s one man’s meat is another man’s poison. So, always adjust the amount and type of product you use to your personal features and preferences. 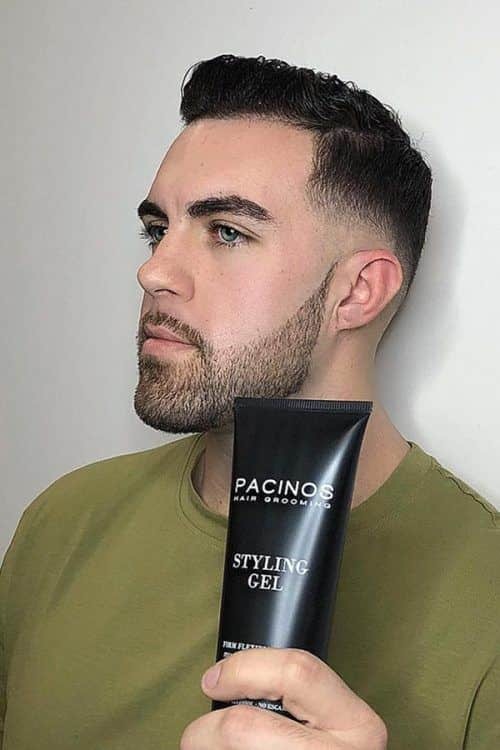 Of course, every curly to straight hair men don’t style by wax alone. Depending on their needs, they often go with other hair styling products, like pomade or gel. Thus, to clarify the difference between all options available, let’s compare pomade vs wax vs clay vs gel. 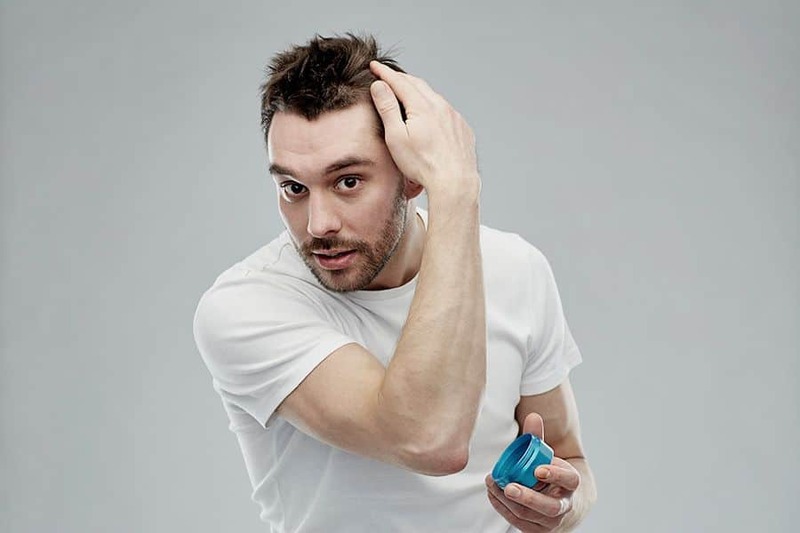 As we mentioned earlier, the hair wax for men is the prevalent hair styling product. Unlike others, it leaves your hair pliable and restyleable. A hair wax can deliver medium to strong hold with a naturally-looking finish. Its versatility allows using the product for any hair type and length. Moreover, if you want to temporarily change your hair color wax is a perfect solution. If you wonder what is pomade, we will clear it up for you. It’s either a water- or oil-based hair styling product that keeps the hair in its place all day long while leaving it movable and touchable. 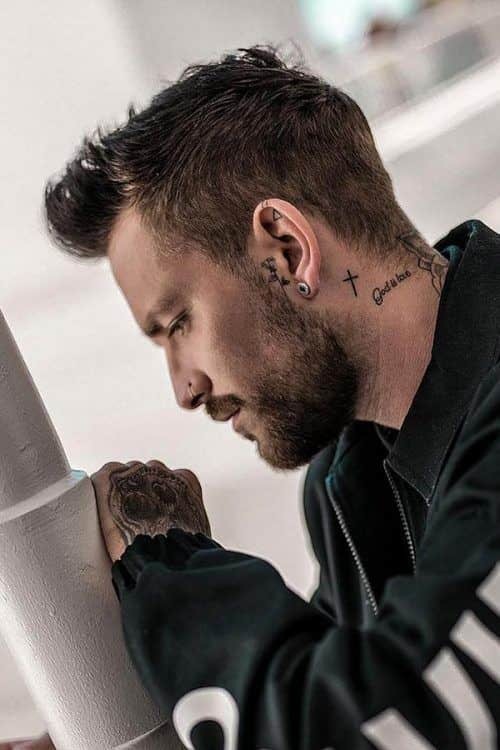 For those who are still not sure how to use pomade, we recommend considering it when styling a quiff, ducktail or pompadour. 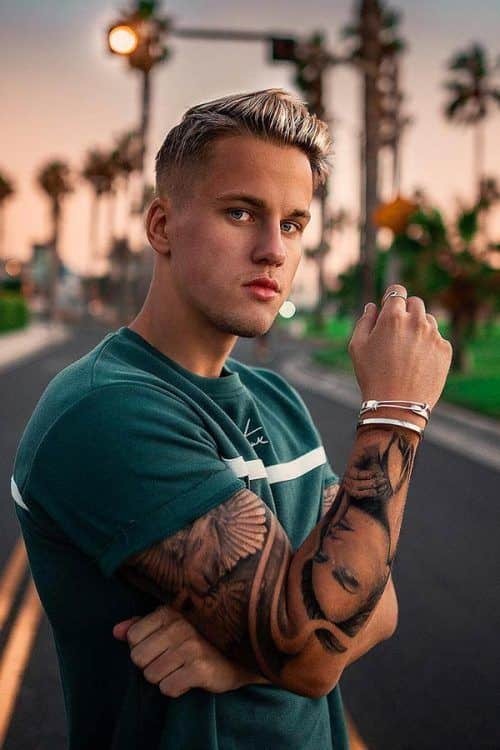 Undoubtedly, one of the best ways how to slick back thick hair is to employ a hair gel. It gives you the necessary hold with a hard crunchy finish. It’s not the only way how to use hair gel though. Basically, you can exploit it every time when you need the intense hold without a workable finish. Also, hair gel is both easy to apply and remove, thanks to its water-based formula. Clay may be not as popular as other hair styling products because it’s fairly new. However, this fact doesn’t lessen its benefits. Clay is a sick and solid paste that gives you a natural matte finish and a lightweight feel. Although it works best for medium wavy hairstyles, clay can be applied to any hair type, as it makes your hair appear sicker. Although we don’t insist, the advantages of hair wax are obvious. Its use is so common nowadays not for nothing. We hope that our guide has helped you to sort things out.